Community members play an important role in ending solitary confinement for kids. Work to challenge solitary confinement is most effective at the state and local level, so learn, organize, and act locally. 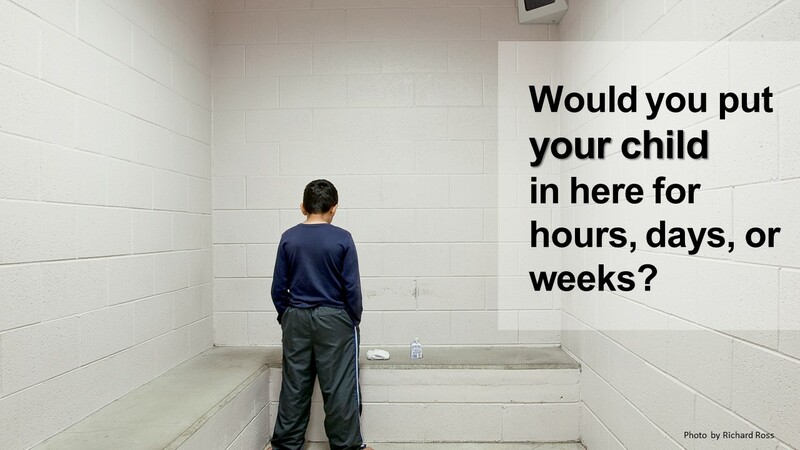 Donate to efforts like Stop Solitary for Kids. Click here. Raise awareness on social media using #StopSolitaryForKids, our Kalief Browder Social Media Toolkit, by using our shareable images, infographics, and video resources. Call State Legislators and Members of Congress and ask them to speak out against solitary confinement for kids and work to end the practice in your state. You can use this sample phone call script. You can find your U.S. Senator here. You can find your U.S. Representative here. Sign up to receive updates on key developments from the campaign. Look for the red band across the top of this page to subscribe. Check out our Newsletters here. Learn more by reading about the latest developments and what’s happening in your state. Also use our our Resource Menu and fact sheets. Visit your local juvenile justice facility to learn more about practices and whether solitary is used. Most reform begins by learning if, when, and how solitary is being used in your area. Contact us for advice on this process. Request data on the use of solitary confinement in your state and local facilities that house youth. Contact us for advice on this process. Contact the Stop Solitary for Kids campaign and tell us what’s happening in your area. Click here. Host a replica solitary confinement cell in your community to show policy and lawmakers the true impact of solitary on a child. To find out more, read about the work of the National Religious Campaign Against Torture (NRCAT) and its work with Connecticut’s efforts to reform solitary through Inside the Box. In addition to raising awareness about this important issue, there are several key ways that states and counties have acted to end solitary. Once the issue gains attention and communities decide to challenge youth solitary confinement, the desire to end solitary must be translated into action to stop the practice. Some states passed laws banning facilities from using solitary for kids. In other places, the facilities changed their own internal policies and practices to stop using solitary confinement. Finally, organized public outcry and news coverage forced facilities to stop putting kids in solitary confinement. For examples of states that did this, contact us.